Connect with Me – Lovely.Multifaceted.Chic. 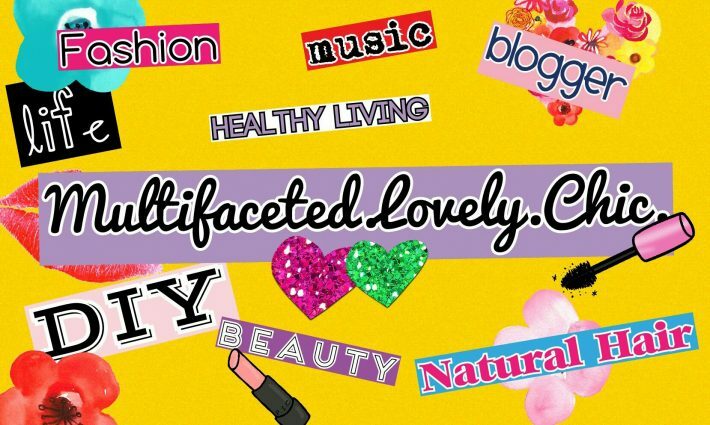 If you want to connect with me outside of WordPress, please email me at lovelymultifacetedchic@gmail.com. PLEASE BE ON THE LOOK OUT FOR OTHER OUTLETS TO CONNECT WITH ME.